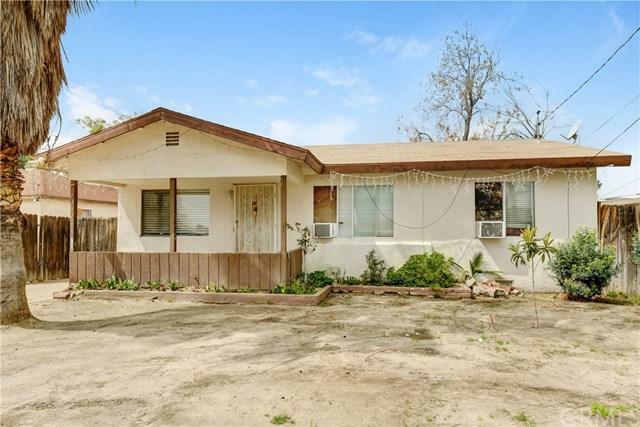 Welcome to this cozy home in the heart of San Bernardino. This home features three bedrooms, one full bathroom, and a powderroom! 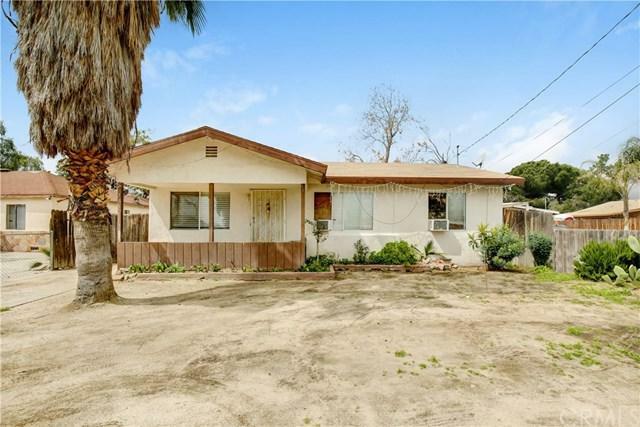 This home has wood floors, vintage kitchen cabinets, inside laundry room, and a beautiful backyard with plenty of space for you to perhaps build the kind of swimming pool, jacuzzi, or sauna you have been dreaming about. 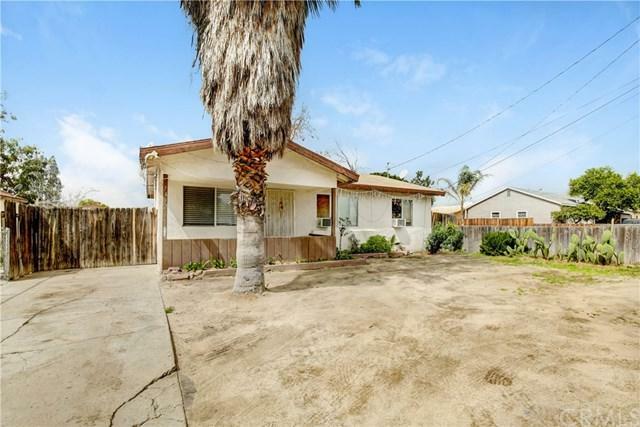 This home isconveniently located close to grocery stores, schools, freeways 10, 215, 210, shopping centers like Inland Center, which is ashopping mall with a lot of stores, and a department store. Also, within a few miles there is Costco, San Bernardino Performing Arts Center, San Bernardino Railroad Museum, and schools like California State University of SanBernardino. This home is near a lot of different amenities like San Manuel Casino, and it is only miles away to Lake Arrowhead andBig Bear. The city of San Bernardino has so many things to offer, including a program for Pride of Homeownership! Also, did youknow McDonalds opened their first location in this beautiful city as a hamburger stand on May 15, 1940? Needless to say theRolling Stones played their first concert in the City of San Bernardino. Come and make this your home, with your special tender,love, and care, along with your imagination you could turn this into a magnificent home!